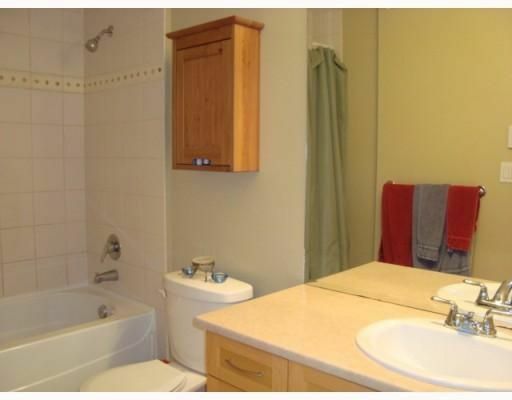 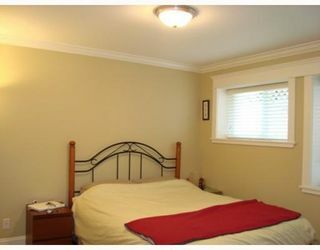 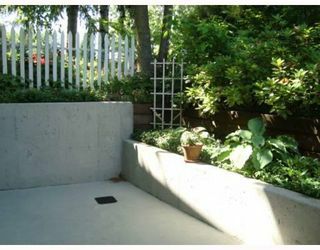 Delightful 2-Bdrm garden suite in the Cambie/City Hall neighborhood. 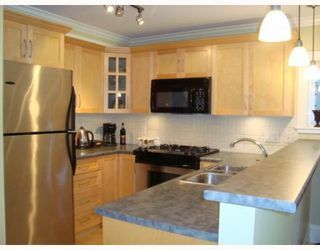 Built by Mont Royal Developments, this newer heritage style 4-plex is beautifully designed with all the modern features. Includes open kitchen with maple cabinets, gas range, lots of storage & counter space. 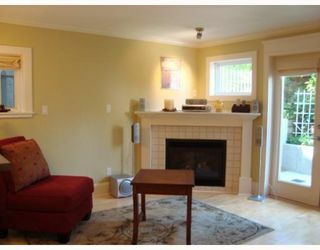 Living space includes maple engineered wood floors, cozy gas fireplace and pretty private-patio outlook. 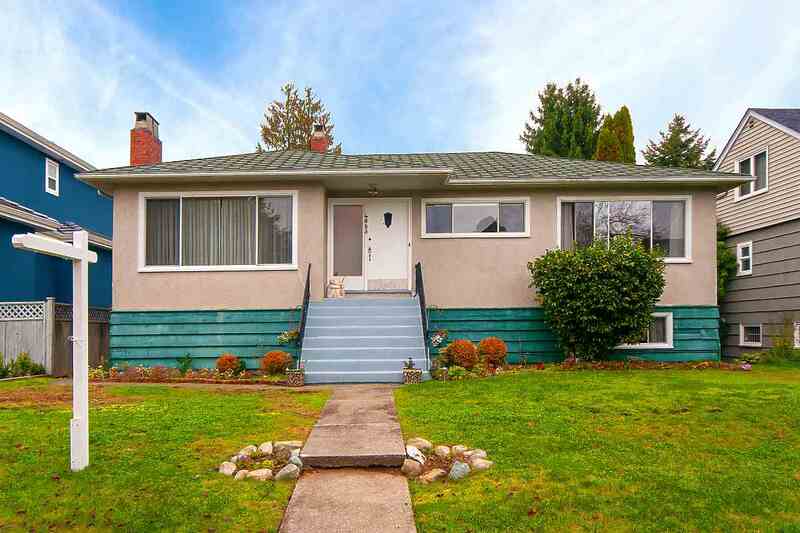 Two blocks from Cambie Street, RAV line, stores and much more! Low maintenance fee, balance of warranty, rentals & pets allowed. 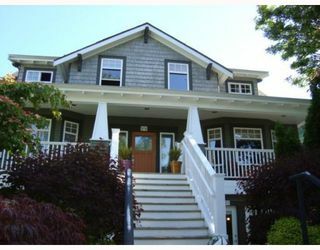 Open Sunday, June 14th, 1-3 pm.